Former Snapdeal executive Abhishek Rathore has joined Japanese e-commerce major Rakuten as head of product management. In his new role, Rathore leads the management of Rakuten's global e-commerce platform, reporting to the head of the company's e-commerce division. The 20-year-old Japanese internet and e-commerce firm has various digital businesses including fin-tech, advertising and content sales. E-commerce contributes around 40% of the revenue for Rakuten, which clocked $7.2 billion in turnover last year. The Nikkei-listed e-commerce firm has a market cap of around $16.3 billion. 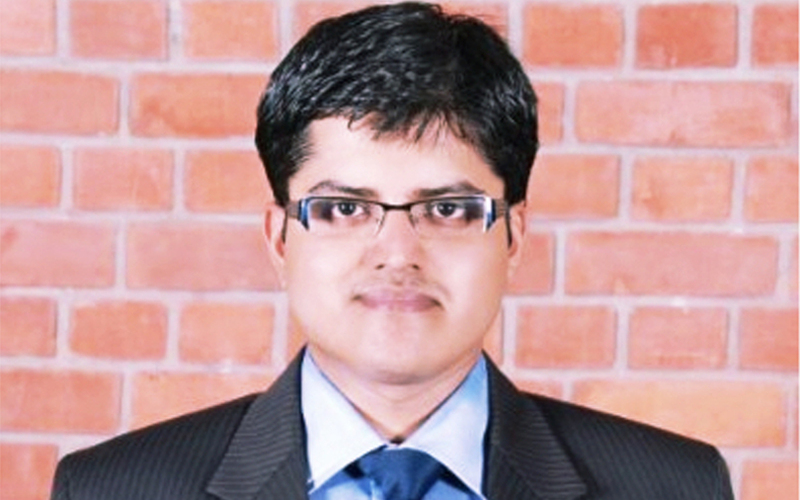 Rathore, who was previously director of product management at Snapdeal, left the firm in April to join Rakuten. The Japanese firm has a clutch of e-commerce sites across the US, France, Germany and Taiwan, apart from its home country. It is planning to expand to a dozen countries in Europe, and Rathore will lead the product rollout function in those countries. "The role gives an opportunity to work on multi-country operations," he said. Rakuten had opened its development centre in Bangalore three years ago and, in June 2016, it appointed Infibeam co-founder Sachin Dalal as its India operations head. It was rumoured that Rakuten was to enter the crowded Indian e-commerce market, where homegrown Flipkart and US-based Amazon are jostling for leadership, but those plans have not materialised. Alibaba-backed Paytm, Shopclues, and various vertical marketplaces have already crowded the space while user base and volume growth taper off. Rakuten’s Bangalore centre mostly creates fin-tech products while its e-commerce products are largely developed at its centres in Paris, Seattle, and Tokyo. The exodus of employees from SoftBank-backed Snapdeal, the struggling e-commerce firm which is in merger talks with larger rival Flipkart, has accelerated in recent months. The company, which slashed its workforce in February this year, has also seen a slew of senior-level exits, including that of its HR chief, general counsel, head of category management, and other senior functionaries.